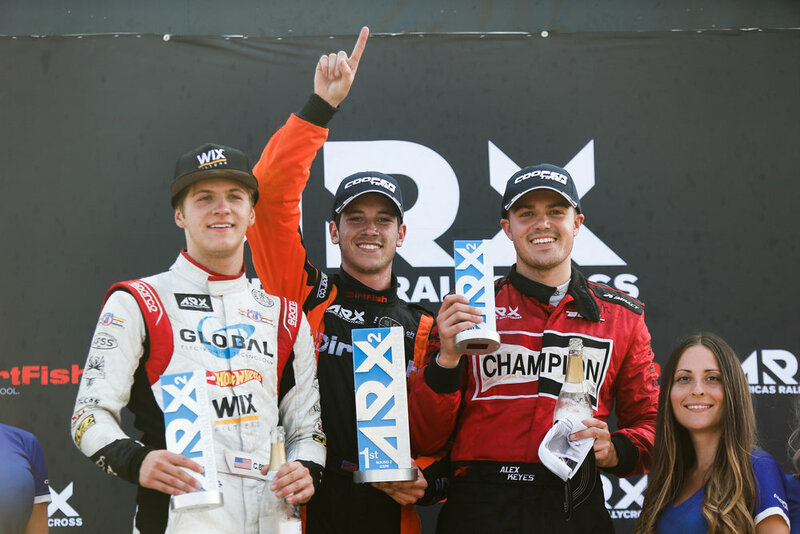 In round three of ARX2, the official support series to ARX, DirtFish Motorsport’s Conner Martell made it three wins in-a-row by passing Dreyer & Reinbold Racing’s Christian Brooks late in the fifth lap. Brooks finished second and Buhl Sport Detroit’s Alex Keyes finished third, his first ARX2 podium finish. 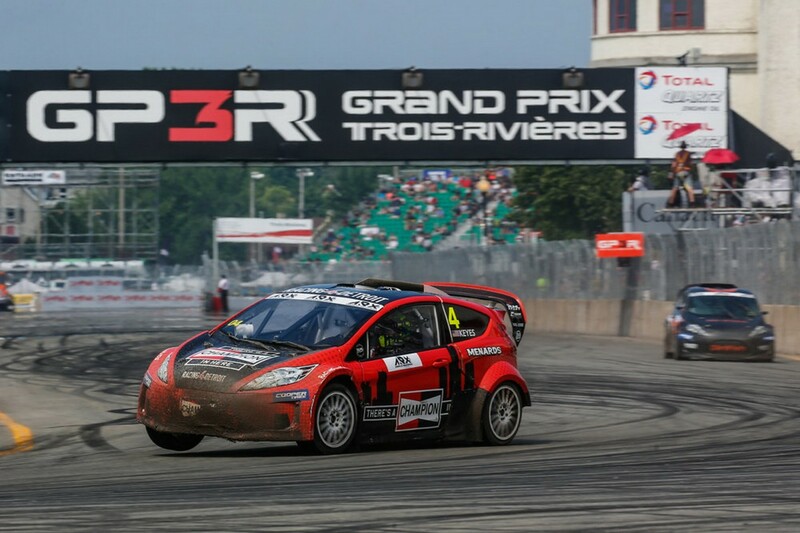 In Q2 for ARX2 Round 3 in the GP3R double-header, Dreyer & Reinbold Racing’s Christian Brooks won Race 2 and set the quickest time to move into the TQ position. His teammate Travis PeCoy took the holeshot and led the race but stopped before the finish with a smoking motor. 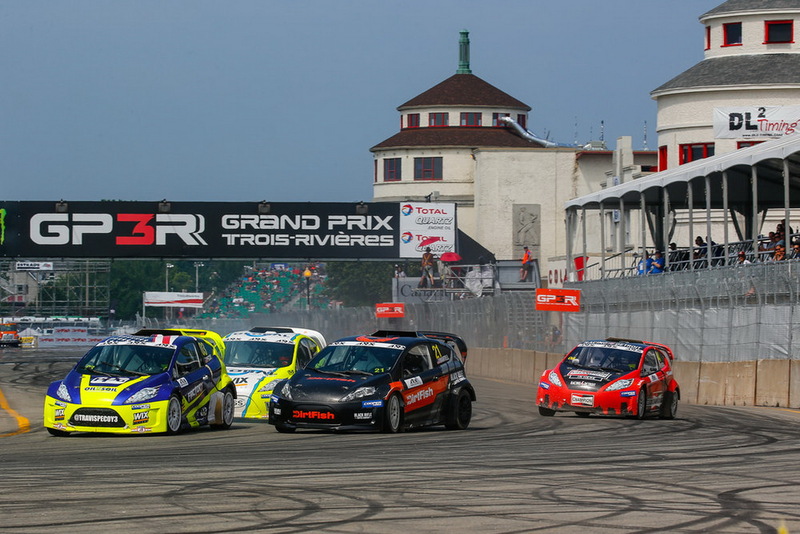 Double ARX2 2018 winner Conner Martell was hung out around the outside of the first turn in Race 2 and was second quickest, with his DirtFish Motorsport teammate Scott Andersson third in the times. 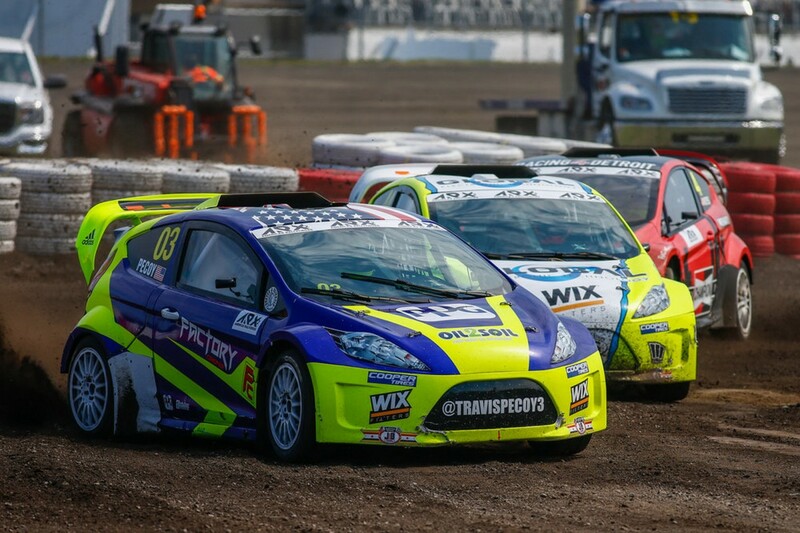 ARX2 will return to Circuit of The Americas for the final round of the championship, competing alongside the FIA World Rallycross Championship at the inaugural World Rallycross USA, September 29-30. 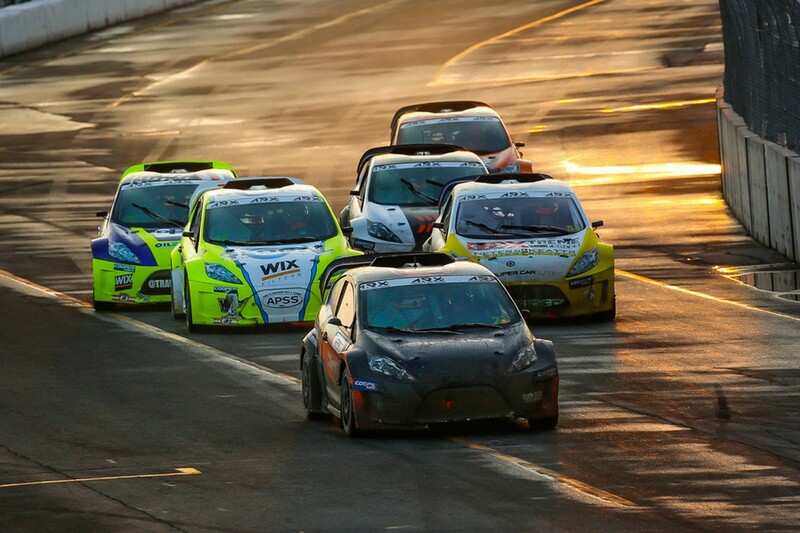 Along with some of the most exciting racing in motorsports, hip-hop icon Ludacris will also provide the fans in Austin with world-class entertainment.CBS Sports Network will air a one-hour highlights show featuring ARX and ARX2 of Canada on Wednesday, August 15 at 8:00 p.m. ET.